Benihana Japanese hibachi steakhouses has this AWESOME program called The Chef’s Table. 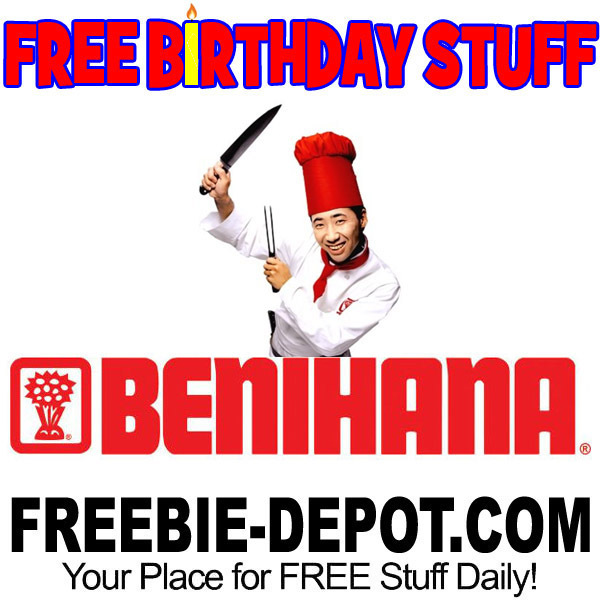 Once you register (for FREE, of course) you will receive an email with a FREE $30 Benihana Birthday Certificate! This is an incredible deal! Hopefully, you have a location near you. 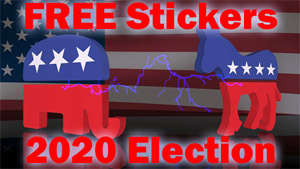 If not, maybe you can plan on using it on a vacation and have a nice FREE dinner! Mmmmmmmmmmmm – Spicy Hibachi Chicken, Sushi and Shrimp Tempura! VYou may use your Benihana birthday certificate prior to the expiration date listed, Monday through Thursdays during dinner hours. Certificates cannot be redeemed on Friday, Saturday or Sunday. Requires the purchase of a full-priced adult entrée before certificate is applied to additional items ordered. 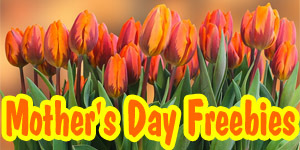 Discount will only be applied to items ordered by certificate recipient. Maximum value is $30 (excludes alcohol, tax and gratuity). 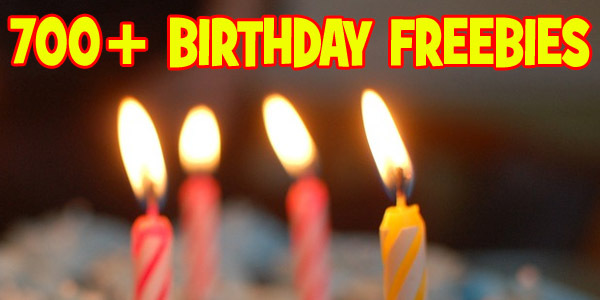 If you are registering during the month of your birthday, please allow two business days to receive your certificate. Please note that there is a 24-hour delay before the barcode will show on your certificate. I had the free coupon on my phone, and accidently deleted the information, is there any way to get another?